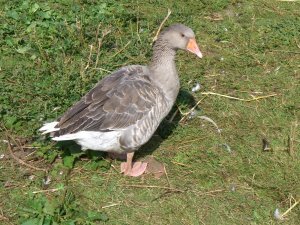 Our geese are Pilgrim geese and successfully rear several gosling's a year. We also put some of their eggs into an incubator and rear them ourselves. 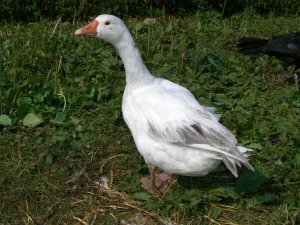 Some of the goslings will end up as Christmas Dinners.